Russia and Scotland do not establish visa-free regime by now so you can legally cross Russian borders if only you have an appropriate permission. Russian visa for citizens of Scotland is issued as a result of a request to consular authorities, which allows realizing almost all trip goals. 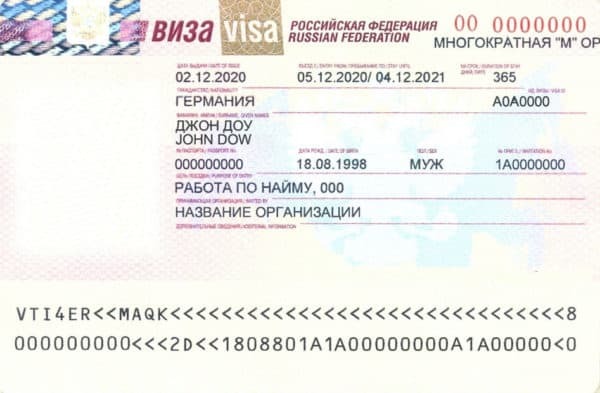 In the presented review you will find all the information about Russian visa’s obtaining and its costs. You need to get a Russian visa in all cases of crossing the Russian border except for a tourist trip by the express program of 72-hour travel. 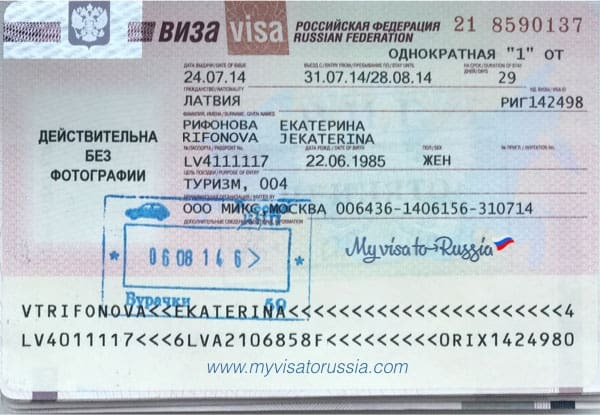 Visa is a permission form confirming your right to stay in Russia for a certain period for particular purposes. For Scottish the visa issuance starts with an invitation from Russia and comes to and when obtaining a visa in the Russian consulate. An invitation should be issued by the receiving party (private person or some kind of organization). It doesn’t matter if you apply for the first time or re-apply – the document set will always be the same. Visa cost can be enlarged more in the case of applying through the Visa Center, which means an extra service fee. The receiving party will be presented by organizations providing tourist services. The mandatory condition is a presence of a tourist contract with such organization. Tourist visa can valid up to 90 days but the exact duration will be determined by confirming documents about purposes and the route of the trip. The ground for a request to the consulate is a tourist invitation. Visa documents won’t be considered if the package doesn’t include an invitation. 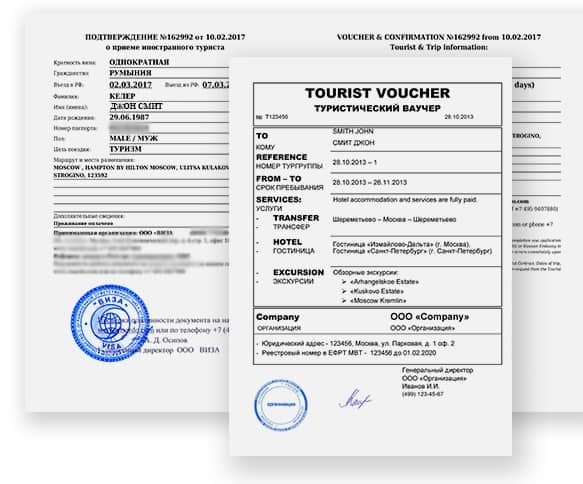 This document actually consists of two papers which are a voucher and a confirmation, evidencing the presence of a tourist contract and a place to stay in Russia. The issuance falls on the receiving party so the tour company usually includes the cost of an invitation in the price of a tourist voucher. If an invitation should be obtained in absence of an official tourist contract, you can apply to special companies providing assistance. Our organization can issue an invitation right in the day when you apply to us. Just fill in the feedback form or call the hotline. We will clarify the duration of your trip and its purposes and then send an invitation to you in a form of a copy or original. Russian visa can be obtained for private purposes such as visiting relatives. In this case, it can valid up to 90 days and an invitation will be issued by the Migration Service of the AFMS. Private visa gives you an opportunity to visit your relatives but you can’t use it for other purposes. The violation may lead to serious legal consequences such as an administrative fine or deportation. After document verification, the AFMS issues a form of invitation that gives a Scottish national ground for an appliance for a private visa. While filling an application, pay special attention to purposes and durations of your trip so they match to the information in your invitation. What type of visa do you need if you plan to manage a business in Russia or to develop business contacts with Russian partners? That’s a business visa issued for up to one year (sometimes for three or even five years). The visa regime has one main demand. The foreigner has no right to stay in Russia longer than for 90 days during half a year. If you observe this rule, you can count on a re-insurance or prolongation. 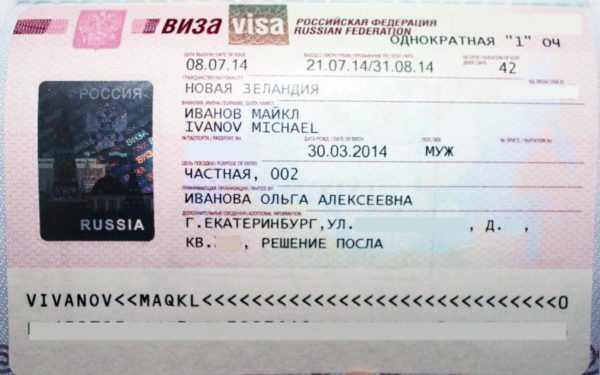 To open this visa, you need a business invitation from your Russian partners. This document can be issued by three ways. If you plan a long-term partnership and constant business contacts the optimal variant is an invitation in the own form of your business partner. Such opportunity can be obtained by accreditation of the Russian company in the MFA of the RF. That means that you can obtain a visa within hours without appliance to the AFMS. In cases of any troubles or questions, ask our consultants for help. You will get your invitation right on the day of the appliance. The most widespread option is an invitation issued after applying to the AFMS. In this case, the procedure of obtaining a visa can be long so plan everything preliminarily. In order to get this form of invitation, the receiving party has to confirm the duration of a visit and its purposes (detailed). The paper is sent to the foreigner as a copy or in an original form. Another way to get an invitation is to apply to the MIA of the RF. In this case, an invitation will be sent to the particular consulate by special connection channel – Telex. After all the foreigner has to do is to apply to the consulate with the rest of the documents. Pay attention that this way is very time-consuming. If you need to arrange an invitation to your Scottish partner (including a long-term invitation), ask for the help from our specialists. We will pick up the suitable variant for you specially and provide the prepared form on the same day you have come to us. This visa type is very difficult to obtain. In this case, the visa issuance falls on the receiving party presented by a Russian organization hiring a foreigner. 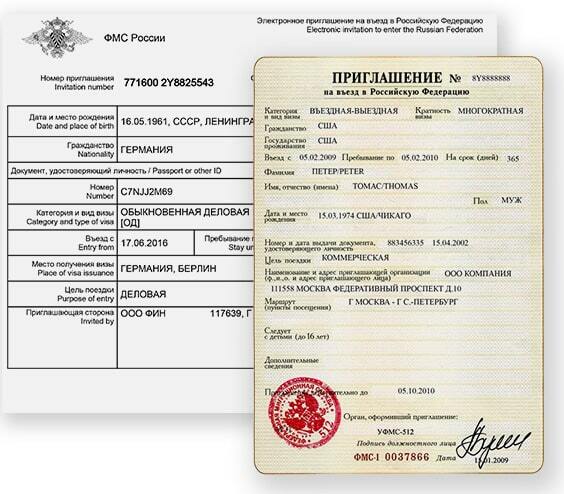 This visa can valid up to one year and as well as prolonged by the new appliance to the Russian consulate. These are all the formalities that precede the issuance of a work visa for Scottish national. When the contract is signed it’s important to obey all the rules for a foreign employee. Except for registration in the MIA, the employer has to notify the AFMS about signing an employment contract with a Scottish national. For prolongation, the foreign specialist has to abandon Russia and re-apply to the Russian consulate. There is one Russian consulate in the territory of Scotland located in Edinburgh. 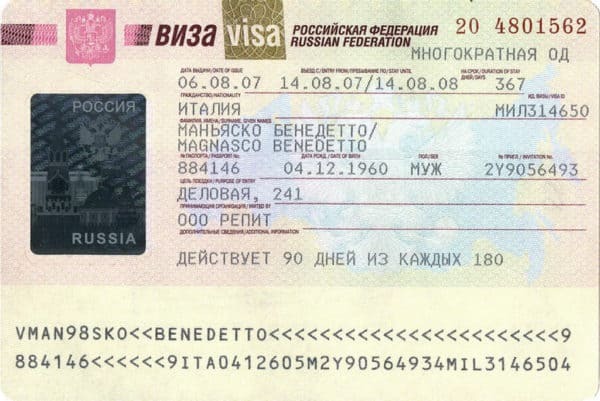 Besides, there is the Visa center in the capital providing services connected with visa issuance (but you will have to pay a service fee in this case). Reception hours: From Monday till Thursday, 9.30 a.m. – 12.30 p.m., 2.00 p.m. – 5.30 p.m. Friday: 9.30 a.m. – 12.30 p.m., 2.00 p.m. – 5.15 p.m.